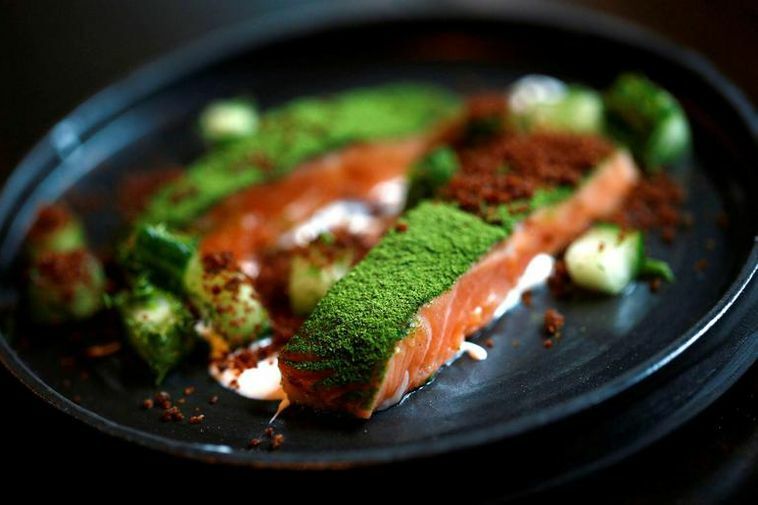 Three restaurants were added to the new edition of the White Guide, a comprehensive restaurant guide in English covering the best restaurants in Sweden, Denmark, Norway, Finland, Iceland and the Faroe Islands. The guide will formally be released in June. However, the list has already been revealed on White Guide’s website. There are now 17 restaurants on the list, most of them in Reykjavik. The three restaurants that are new on the list are Geiri Smart in Reykjavik, MAT BAR in Reykjavik and Tryggvaskáli in Selfoss. Here’s the list of all the restaurants mentioned in the White Guide 2017, in alphabetical order.